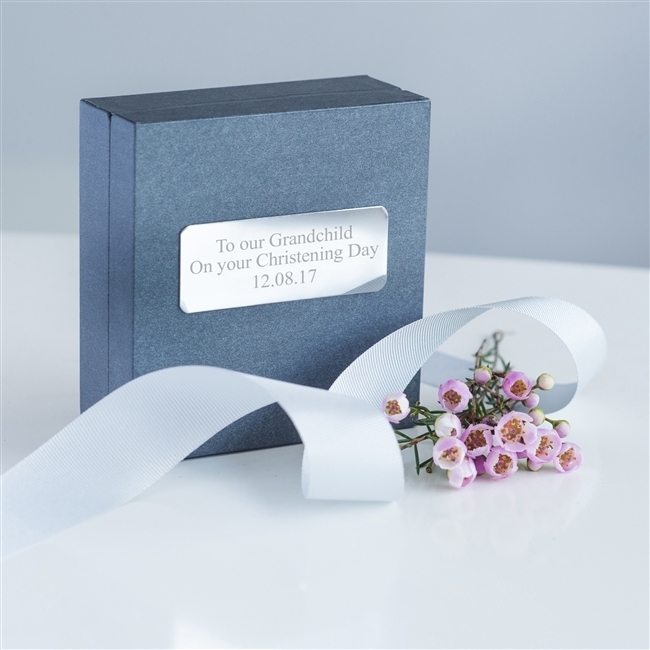 If you’re struggling to find the right Christening gift, then our Personalised Child’s Silver Identity Bracelet & Gift Box is wonderful for the occasion. The bracelet is made from sterling silver, and features a tag you can personalise. 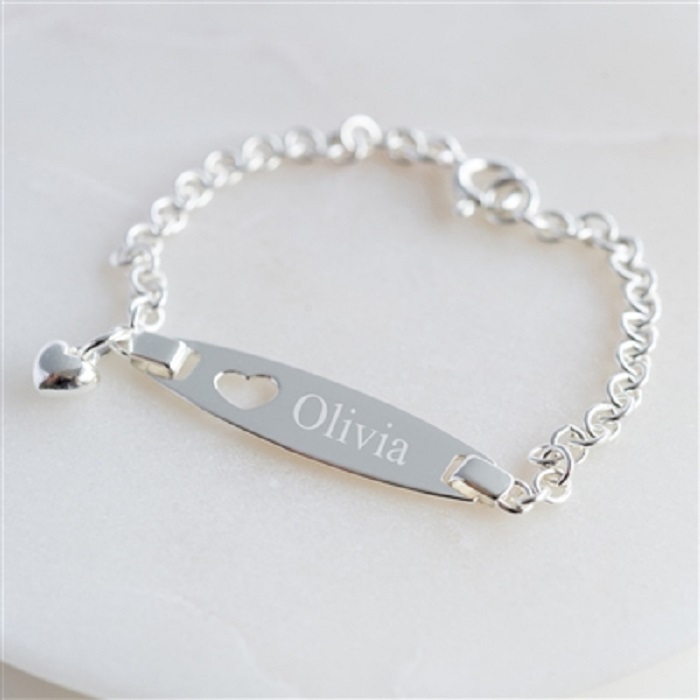 A tiny heart pendant is attached to the bracelet for added effect, and once complete is beautifully presented inside a gift box that’s hand tied with grosgrain ribbon. 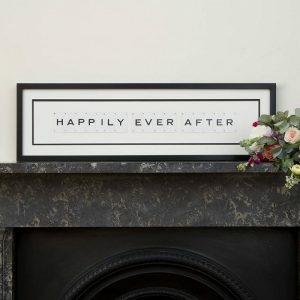 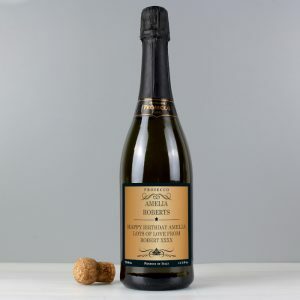 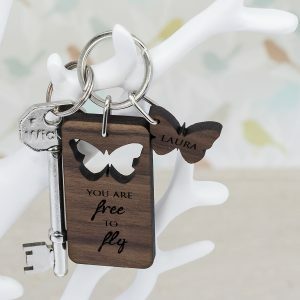 The lid of the gift box is fitted with a brass silver nameplate you can personalise for them, any 75 character message will be professionally added over 3 lines. 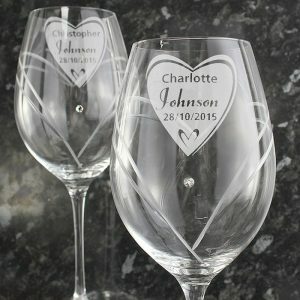 With silver being traditional to give on this momentous occasion, it’s a Christening gift that will leave them in no doubt as to how much you love them. 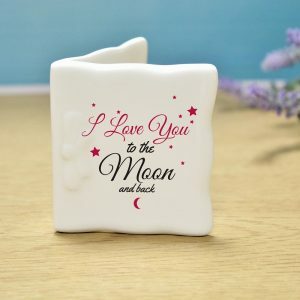 A keepsake that will be treasured forever and is a lovely gift for any occasion.